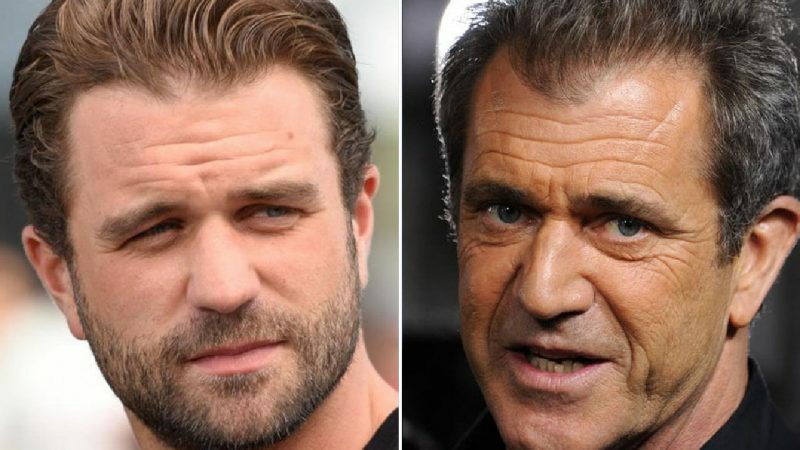 Unlike many Hollywood icons of late, who seem to be given modeling contracts and film roles due to their parents, Milo Gibson, the son of actor Mel Gibson, actually made a concerted effort to live a humble existence out of the spotlight, despite—or perhaps in spite of—his last name. Until recently, that is. Born in Malibu, California, Gibson grew up playing on his high school football team and surfing in his spare time. Mel Gibson is known for being incredibly controversial and not the easiest to work with, however, he’s still a successful actor. 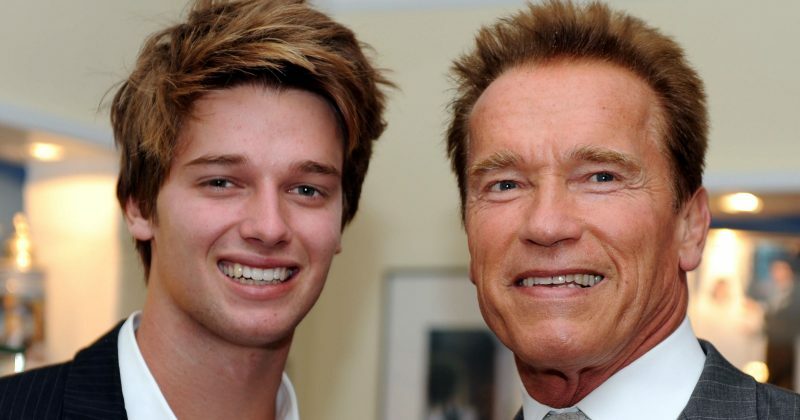 Patrick Schwarzenegger bonded with his famous father Arnold over their shared love of acting. Patrick, the third child of Arnold and his ex-wife, journalist Maria Shriver, got the acting bug as a kid. He quickly followed in his father’s footsteps and studied drama while at school. But unlike his classmates, Patrick had The Terminator at home to run lines with, and their shared passion for acting helped them bond. And while their careers have yet to cross over, budding actor Patrick hopes they will at some point.